Improvement programme with Master Golf Course Designer Frank Lovell. TEE OFF: What's up this week? 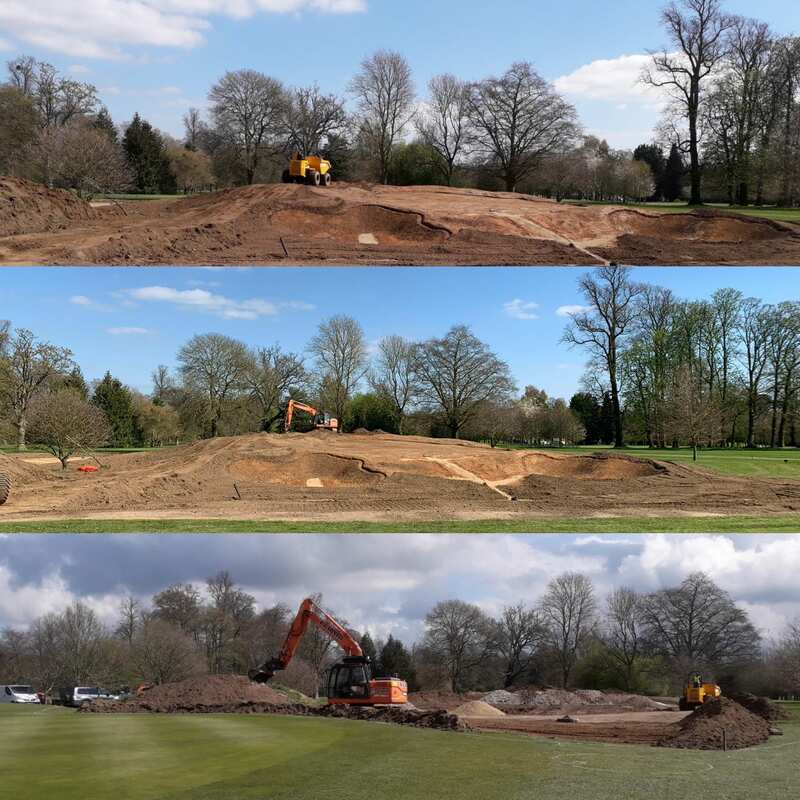 At Badgemore Park we are undertaking a 5-year course improvement programme with the help of Master Golf Course Designer, Frank Lovell. It is an exciting project which will enhance the course immensely. If you’d like to know more come and have a chat to the team in the Pro Shop. Take advantage of our latest green fee offers by booking via the Book a T-Time. FOCUS: What's up this week? INTRODUCING International Rower and FOCUS Ambassador Cameron Buchan. Watch the video of Cam trying out FOCUS here!